St. John's College (Annapolis, Md.). -- Presidents. 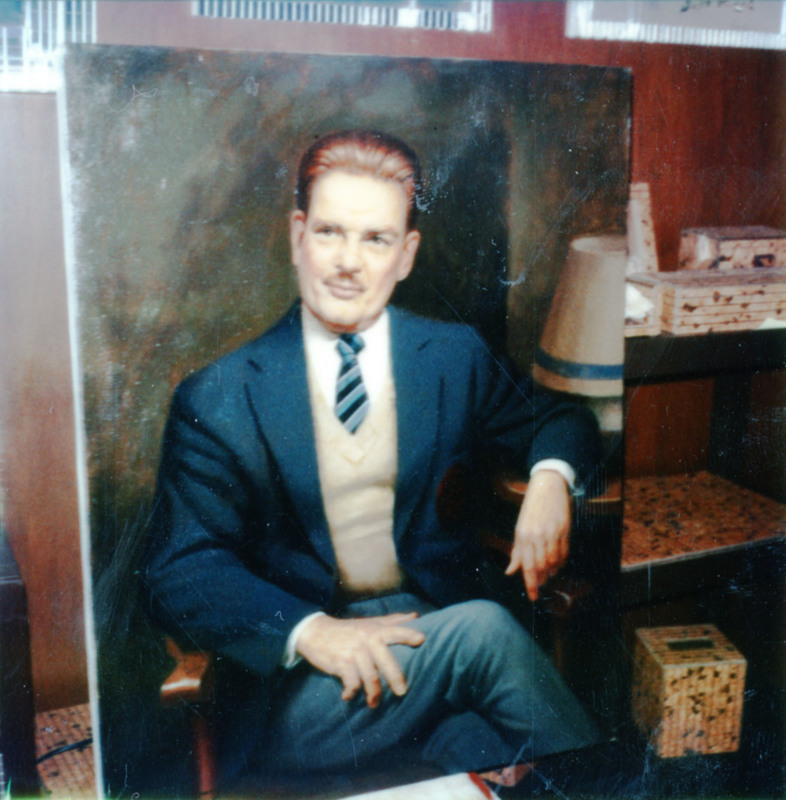 Unknown, “Painted Portrait of Stringfellow Barr with Blue Striped Tie,” St. John's College Digital Archives, accessed April 24, 2019, http://digitalarchives.sjc.edu/items/show/5745.